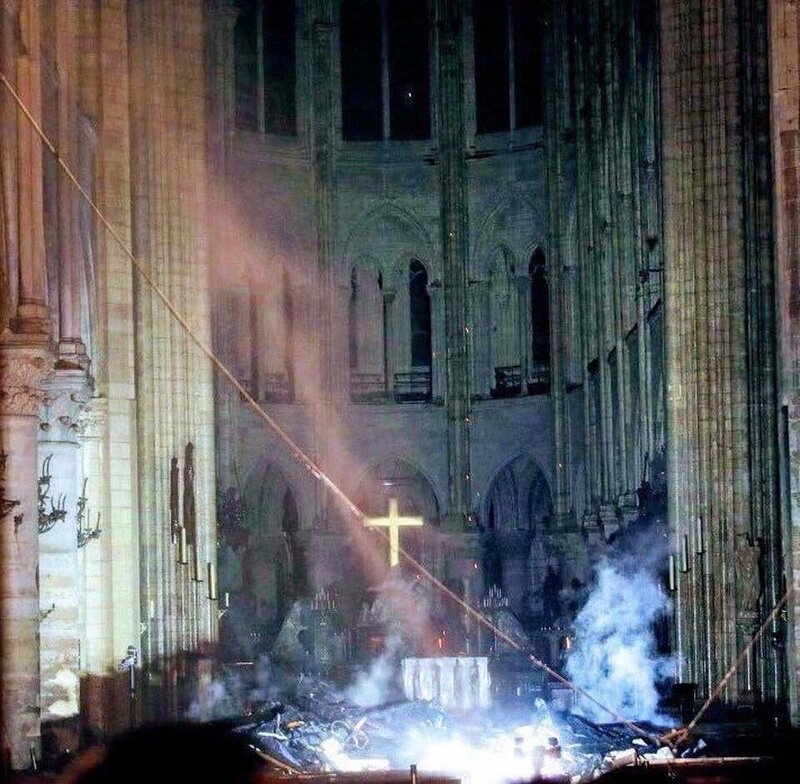 A few hours ago, extraordinary pictures emerged of the Notre Dame wreckage with a golden cross intact. 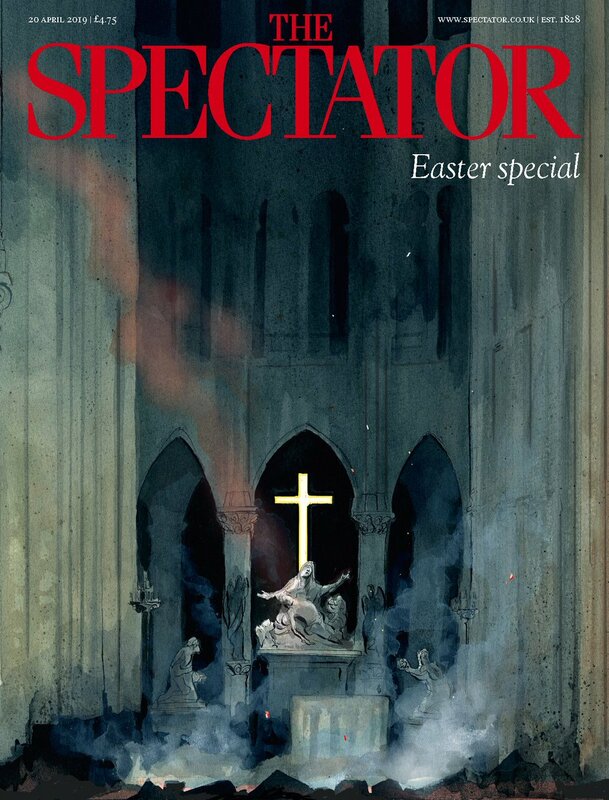 The peerless @mortenmorland then painted this: the cover of our Easter special. 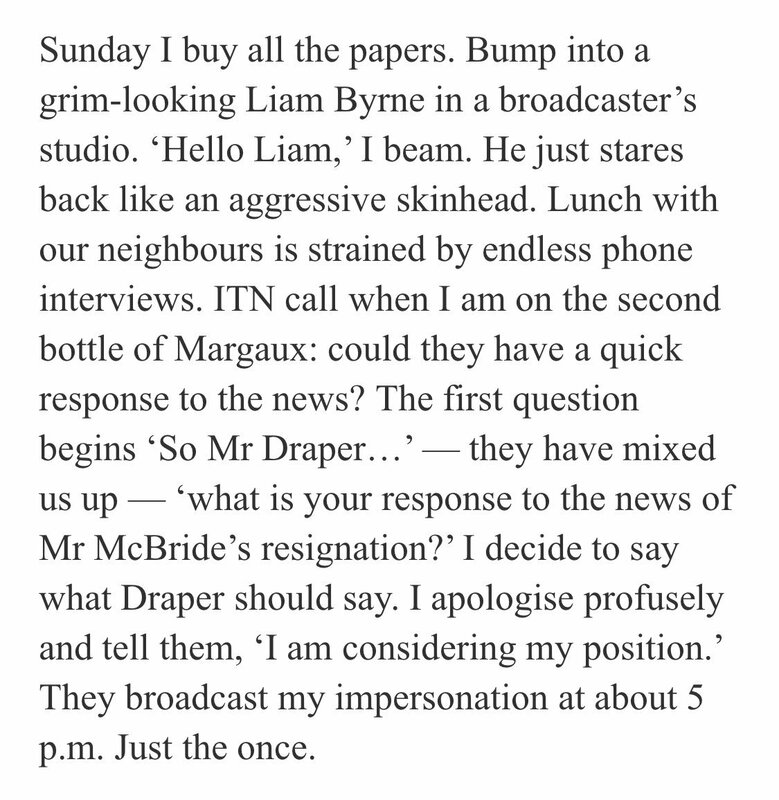 Out tomorrow. 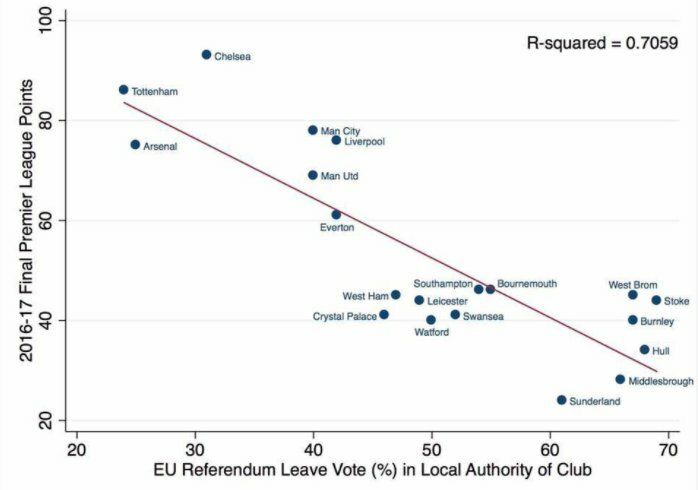 Funny hearing Brexit blamed by companies who say they can’t find staff. What they mean is can’t find staff at the old, low salary levels. 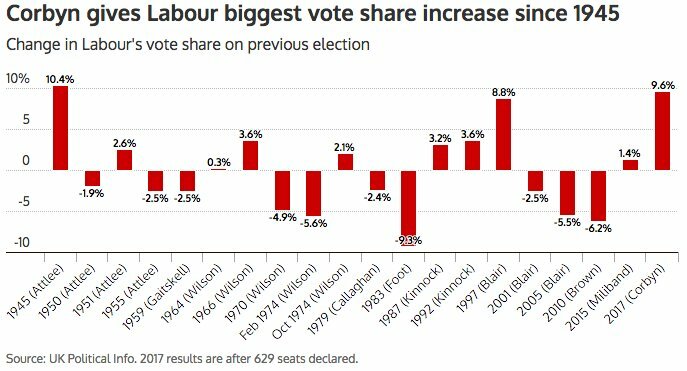 Adjusting to our new economic circumstances means paying people more. Painful, perhaps, but long overdue. 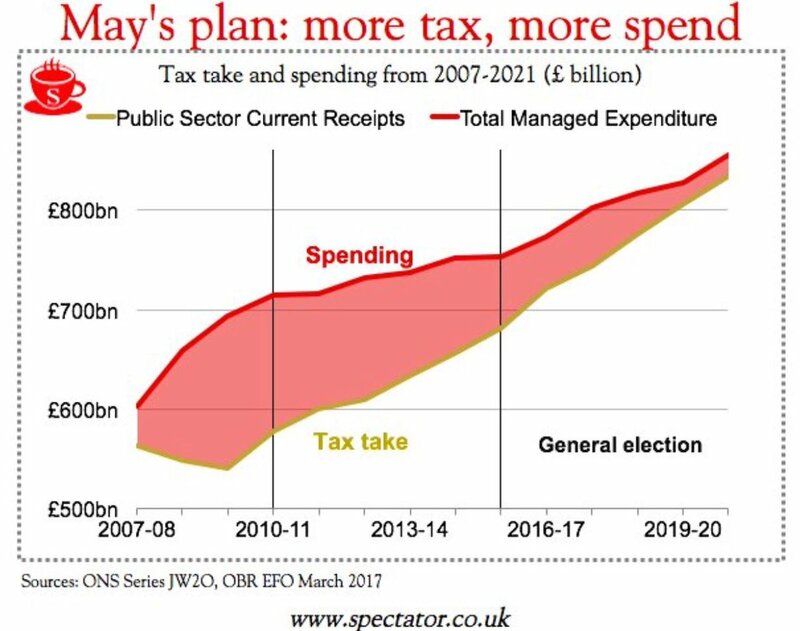 As Theresa May attacks Jeremy Corbyn for tax-and-spend policies, is it rude to point out that she plans way more spending and way more tax?